Split SNES Rom on Win7 x64? I've tried using SnesTool but it doesn't work on x64 Windows 7. Does anyone know of a way to split SNES roms on this operating system? Don't want to go throught eh hassle of dual booting. Re: Split SNES Rom on Win7 x64? Not quite sure why you'd want to? That was only really useful in the days of floppy disks. 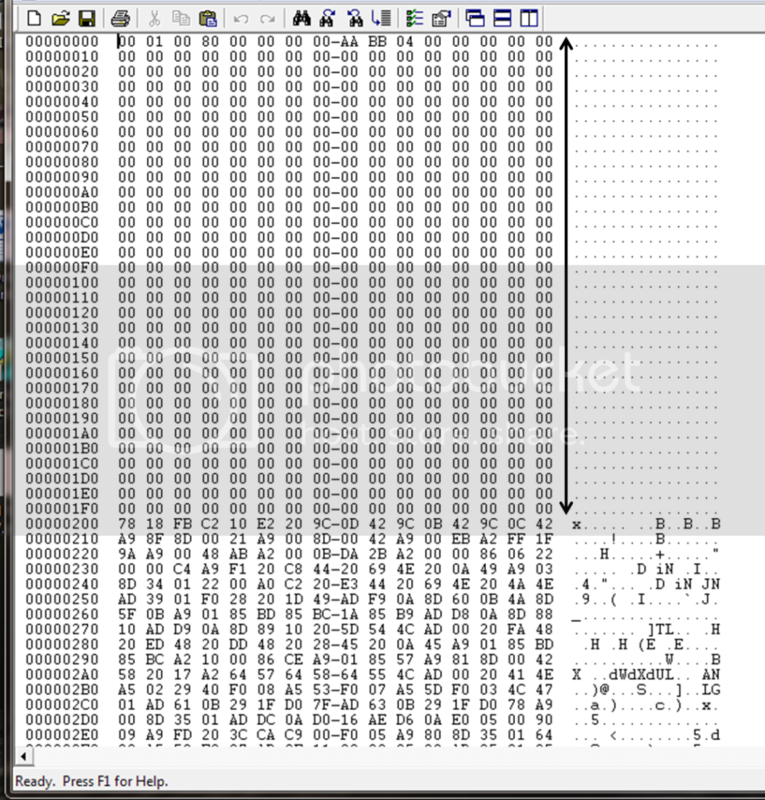 Otherwise, use a hex editor with cut-and-paste capability and split the file manually. Or run SNESTool in a DOS emulator like DOSBox. Can't you right click on SNEStool and make it run in compatibility mode?? Windows 7 compatibility mode doesn't allow for 16 bit applications in 64 bit mode. Is the part next to the arrow the rom header? Yes, that's the header and typically what you'd be removing or adding for patching or playing on the real hardware, but don't confuse that with the internal ROM header (which you rarely ever want to do anything with).